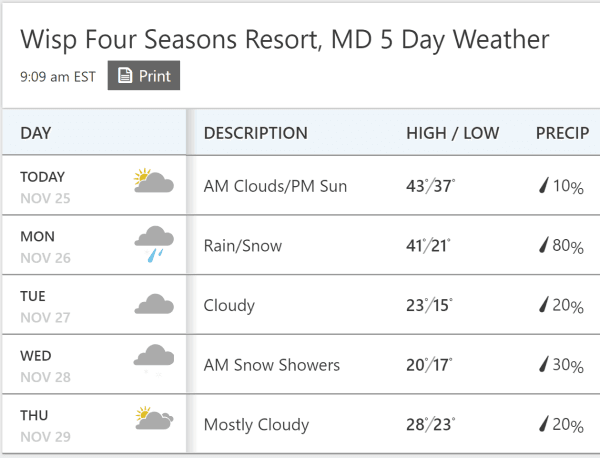 Check out the SNOW REPORT this morning for individual slope and resorts open. While Winter Storm Bruce is creating BLIZZARD conditions across the Plains into the Great Lakes, the Southeast and Mid-Atlantic ski areas are “basking” in mild temps which will make for Spring-like conditions for Sunday. She did mention that they were also tweaking some things with the loading conveyor with Doppelmayr (on the new lifts) and this IS THE BEST time to get those things worked out…before the season really kicks in. Talia also mentioned that it was pretty patchy conditions on the mountain. Let’s Share Some Good Looking Views This Morning! 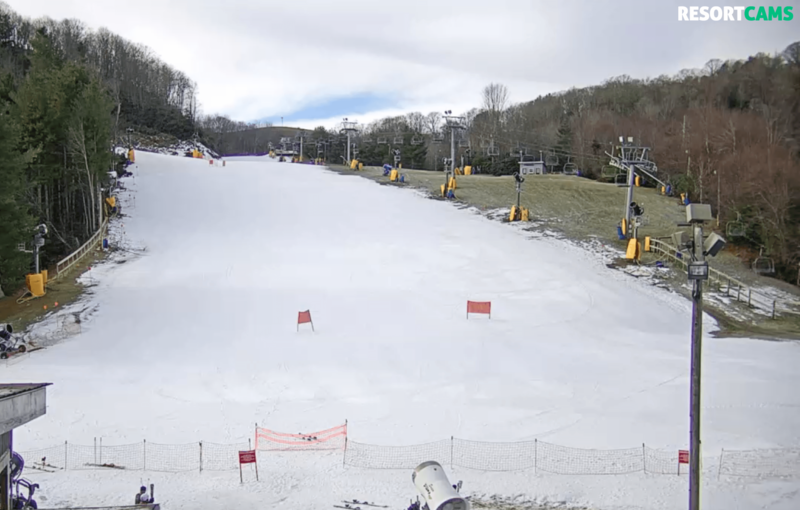 The guys over at Cataloochee were able to work with our own Kenny Griffin on Saturday to get one of the two new 1080p webcams going. The Photo of the Day (up top) shows off some of the clarity we’ll be getting from the new cams. 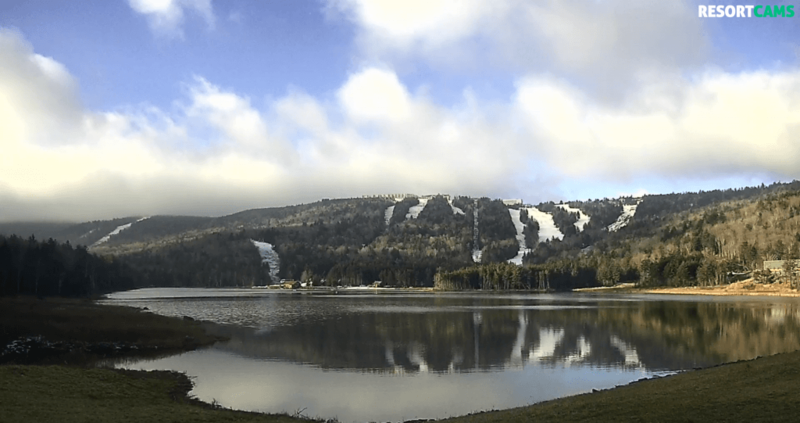 Cataloochee Ski Area grooming this morning. Click to Enlarge! We are hoping that Cat’s maintenance peeps can tweak the camera placement just a bit to allow for us to zoom up top and get some improved views…and more of them. More soon. They are also planning on installing the second camera later in the week. 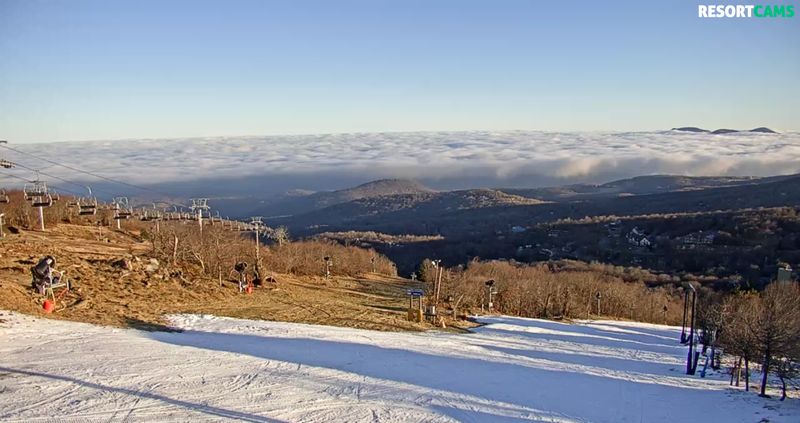 A view from 5506′ elevations atop Beech Mountain with clouds below! Click to Enlarge! Beech also looks great up top and the clouds below are always a “photo moment”. It is what it is, Mr. Mee. It IS what it IS. 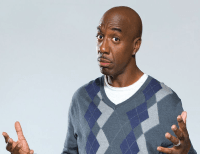 For those unaware, THAT is one of my favorite lines delivered by actor, J.B. Smoove in the film, “We Bought a Zoo”. It kind of says it all. We’re not in control of some things and we simply have to deal with “whatever it is”. 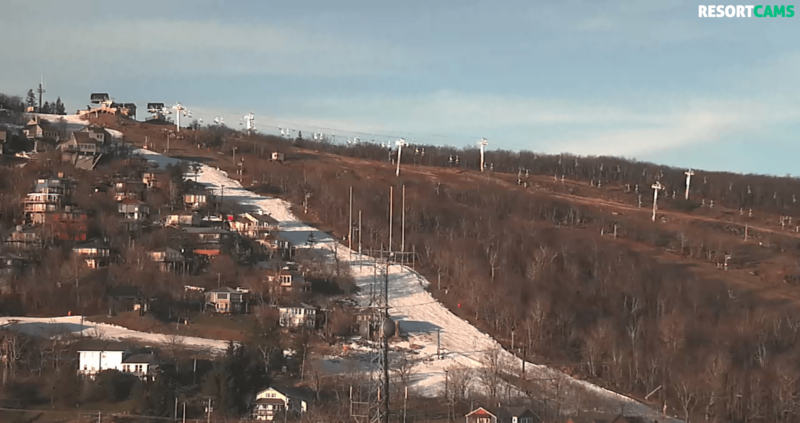 Right now, and so far in November, the temperatures have just been more conducive for snowmaking in portions of West Virginia than elsewhere, although there is NO QUESTION that the nearly $4 million investment that they have made in snowmaking equipment and tech has made greater conditions possible. 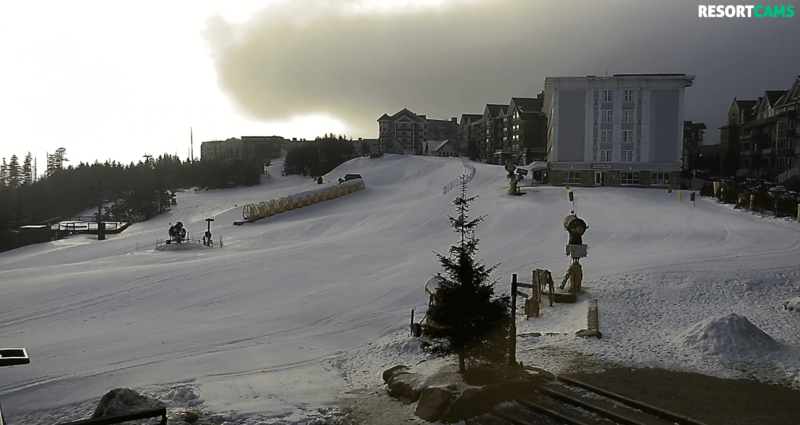 Snowshoe’s 4848′ Top Elevations and slopes look pretty awesome this morning! Click to Enlarge! The Basin Camera shows just how MUCH of the mountain is covered already and how great things look. 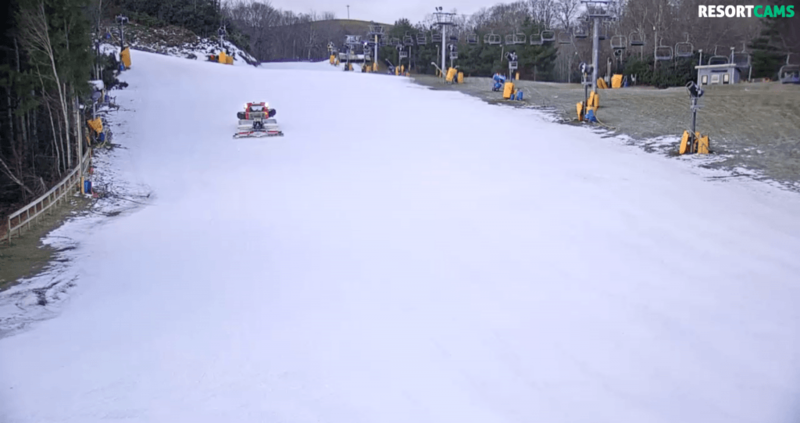 To make early December openings easier and maintain high-quality trail surfaces, Snowshoe Mountain Resort will install nearly $4 million in energy-efficient, state-of-the-art snowmaking and snow grooming equipment this summer and fall. The new gear is expected to be operational prior to the start of the 2018-2019 ski season. Needless to say, it is working! The addition of 90 new SnowLogic DV7 “stick” guns, which use less than 10 percent of the electricity of conventional snowmaking gear. They are expected to save more than 5 million kilowatt hours of use during the course of a season — enough to power 500 homes for a year. Other gear includes 160 new snow guns that have been positioned in key, fixed locations around the mountain; 75 fixed position, low-energy, high-production DemacLenko Titan 2.0 snow guns — the most powerful currently on the market; and automation hardware and software. 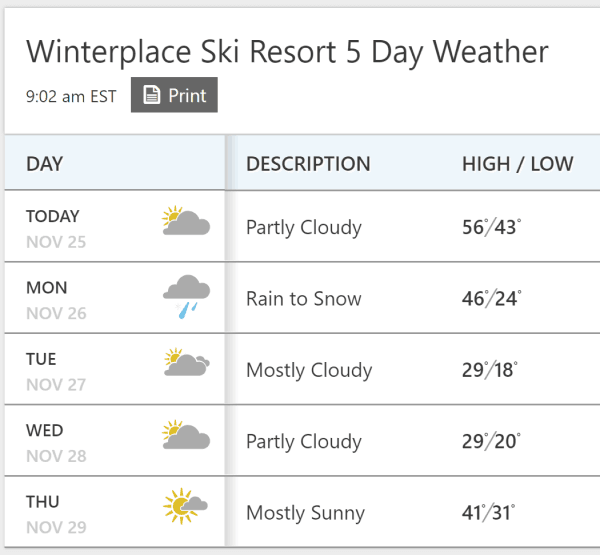 …again – any question about how resort’s investments in snowmaking and snow maintenance make for better conditions? Bryce Resort TRIED to open on Friday according to Bill Nabers. However, they just didn’t have the temps. 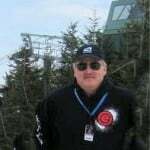 As I was typing up this report, Chris Mulcahy of WCNC News in Charlotte just showed the Beech Mountain Report BASE CAMERA. Thanks Chris. When Will THE COLD AIR Come? We get these kind of questions every day. Maybe it’s because we’re willing to answer. Maybe it’s because people don’t know enough of how to get that information on their own. Maybe it’s because they just trust someone else (or us) to share that as de facto information that nobody else has. Regardless, I have gotten that question a lot. What you guys have to remember is that it is still November. Consistent cold temperatures usually don’t hit until mid-to-late December. However, we DO have some cold air on the way that SHOULD get every ski area in the region cranking up their snowmaking crews full bore. 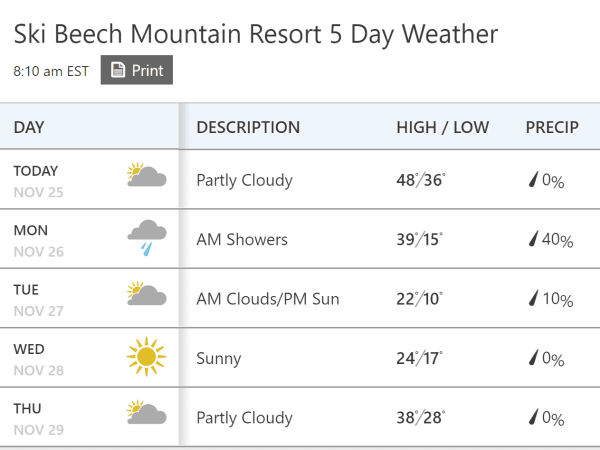 Looks like the forecast for the next few days will get more slopes open and perhaps another resort or two by later in the week. Previous articleWhat a Mixed Bag of Weather! Moderate Snow Falling this Morning! See Where!